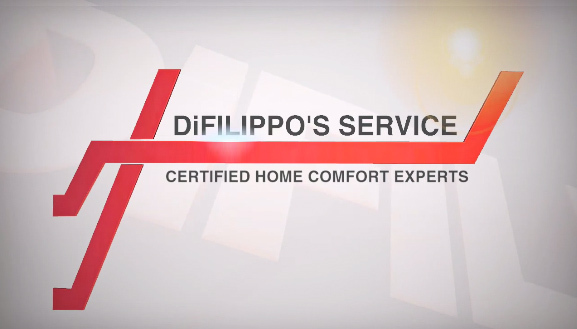 WHY A DIFILIPPO’S SERVICE MAINTENANCE AGREEMENT? Why is yearly maintenance necessary? 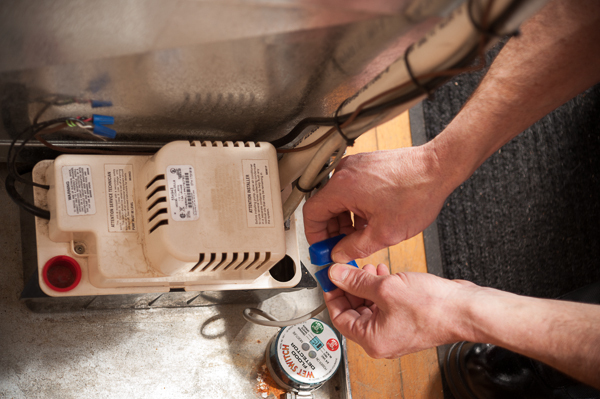 Regular maintenance (recommended by all HVAC manufacturers) keeps your system running at its maximum efficiency to keep you comfortable all year long. It is also an opportunity to inspect your system and how it is functioning. Many times a small issue can be found before it affects unit performance. Finding these problems early can assure your repairs are done in a timely manner. Will you save money by having a Maintenance Agreement? Yes. Two regular yearly maintenance tune ups cost $390.00; that cost is reduced to a Maintenance Agreement price of $350. PLUS you received a 20% discount on any other services done. Maintenance Agreement Customers will receive a 5% discount on all new equipment purchases and installation of products! Only Maintenance Agreement customers are guaranteed same day emergency service. For your convenience there is a technician on call 24/7 who will return your call you within an hour. Can I spread my payments out over 12 months? Yes. With our EZPAY plan you can spread the cost of the MA over 12 months at no extra cost to you. Ask for an EZPAY application form. And no waiting - If you purchase an MA during our visit coverage begins immediately under the terms of the agreement. For your convenience we accept checks, AMEX, Visa, Master Card and Discover. If you have any questions please call our office at (610) 482-4153 or contact us using our form above.